Writing blog posts can be big fun. For some of you, blogging can be quite a challenge as well. What should you write about? What to do if you’re out of inspiration? How do you get engagement on your blog posts? And how do you market and monetize your blog? This ultimate guide covers all important aspects of blogging. How to write a high-quality blog post? If you have a website, you should blog. At least every now and then. Blogging is great for SEO and it’s a valuable marketing tool. On top of that, it can be great fun! Adding content on a regular basis should be part of every sustainable SEO strategy. It allows you to rank for new keywords and to keep ranking for those you’re already found for. If you blog regularly, Google will regard your site as active, alive and relevant. This will definitely help your rankings. A blog is a great marketing tool for every website. In your blog, you can tell readers about your brand, your products and perhaps even about yourself. Maintaining a blog also allows your readers to get more acquainted with your brand and your products. If you’re just starting a new blog, it pays off to think a little bit before you start. Just take some time to contemplate about your niche and to do some proper keyword research. And don’t forget to structure your blog in a smart way. It will save you a lot of work later on, if you first think through how you want to set up your blog. You can’t blog without ideas. And you’ll need a lot of ideas to maintain a successful blog. But how do you come up with all these ideas? You’ll have to decide what terms you want to be found for before you start writing content. To decide that, you’ll have to get inside people’s heads and find out what words they use while searching. Eventually, you can use exactly these terms in your content and make sure you start ranking for them. Keyword research is the first step in SEO copywriting and an essential part of any SEO strategy. If you’ve done your keyword research properly, you’ll end up with a long list of keywords you’ll be writing content about. A word is not yet a topic though. Besides a keyword you’ll need an angle or a specific story around a keyword to write a blog post. Current events, your own work, and comments of your readers can give you inspiration for new blog posts. Reading a lot is also a good idea to find inspiration. Read magazines, newspapers, and other blogs. Tip: keep a list of ideas for new blog posts on your mobile phone. Inspiration comes when you least expect it. Your blog post should always contain original content. It should be fresh, new and original. Your post should be different from all the other blog posts and articles about the same topic that are already on the internet. It should be something that people will want to read. After you’ve written a post with original content, you should make sure it’s readable too: your article should be easy to read. Readability is important for your audience. If your text is well structured and clearly written, people will understand the message of your text. On top of that, readability is also important for SEO. People read your text, but Google reads texts too. If your text has the characteristics of a text that is easy to read, like a clear structure with subheadings and logical paragraphs, it’ll have a higher chance to rank in the search engines. Before you start writing, take a little time to think about what you want to write. Who is your audience? What do you want to tell your audience? What do you want them to know, to understand or to do after they read your blog post? Which topics do you want to cover in your blog post? And in what order? Answering these questions will help you to write better articles. We would advise you always to start your paragraph with the most important sentence. Then explain or elaborate on that sentence. This way a reader will be able to grasp the most relevant content from your article, just by reading the first sentences of your paragraphs. Don’t make your paragraphs too long; 7 or 8 sentences is quite long already. Think about the order of your paragraphs, they should follow each other logically. 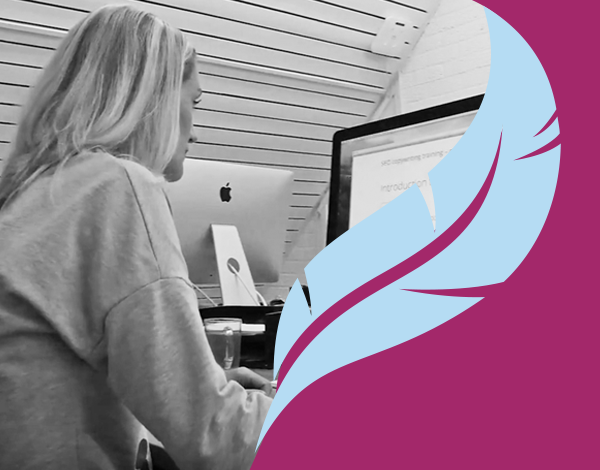 Our Yoast SEO plugin helps you to write readable posts. Our readability analysis checks, for instance, whether you’re using too many long sentences and whether you’re using transition words. This can be a great help in writing readable blog posts. In addition to using a writing tool like our readability analysis, you should always make sure that someone proofreads your blog post. A fresh pair of eyes will at least help getting typos corrected and you’ll know if someone else understood everything you wanted to say in your article. After you’ve written a blog post that’s both original as well as readable, you should make sure your content is optimized for the search engines. You should maximize the likelihood Google picks up your content. It’s important that you take this final step after you’ve written an original and readable post. SEO should never compromise the originality of your idea nor the readability of your text though. 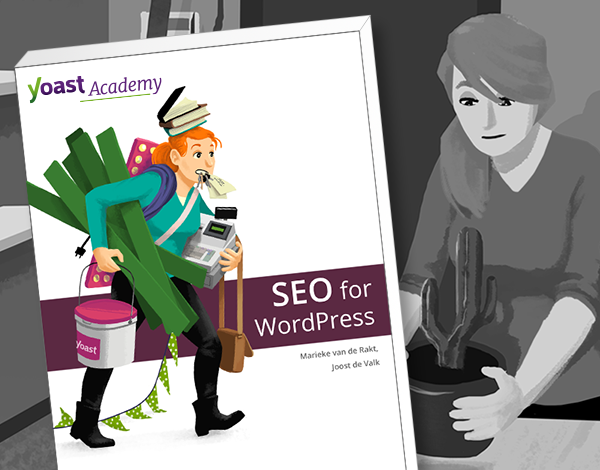 Yoast SEO can help you tweak your text. The red and orange bullets will indicate which aspects of your findability need some more attention. Our plugin perhaps suggests using your focus keyword a little bit more often. Maybe, you should put it in the first paragraph or in one of the headings. 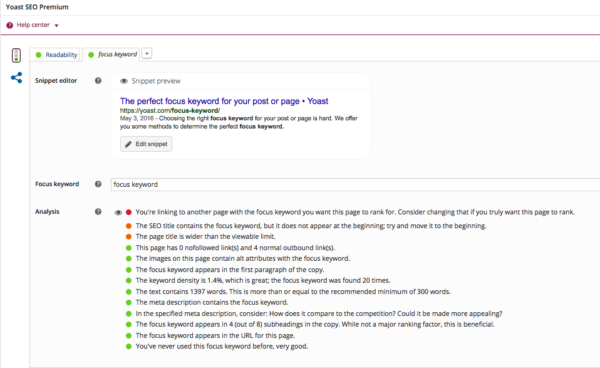 Yoast SEO will help you to optimize your snippet preview as well. An essential aspect of blog engagement is handling the comments on your blog. You should reserve some time to handle those comments. Answering questions and providing correct responses in a discussion can take a lot of time. Handling positive feedback and answering questions is relatively easy, while negative feedback can be a bit harder. Read our post about how to handle comments for more information and practical tips. If you’re writing posts for your blog, you want an audience. Nobody wants to perform in an empty room! Ranking high in search engines by doing your SEO flawlessly will, of course, help. But you can do more. Social media are important marketing instruments for your blog. Definitely set up a Facebook page and create a Twitter account. If you’re focussing on a young audience, you’ll need Instagram and Snapchat as well. Also, think about newsletters. Try to collect an audience that wants to stay informed and email them regularly. If your audience is growing due to great SEO and marketing strategies, this doesn’t necessarily mean that profit (if you’re making money with your blog) from your blog is also growing. For many bloggers, making money is not the primary goal. Still, you can make money with a blog. Advertising, affiliate marketing, and writing promoted posts are the most well-known strategies to make money with a blog. But you could also think about selling your own stuff. Starting a blog is easier than maintaining a blog. It can be a lot of work to write blog posts on a regular basis. You don’t have to blog every day, but you should decide on a frequency and stick to it. That way, your audience will know what to expect from you. Blogging requires some discipline. As your blog starts to grow, you’ll probably face new SEO problems. How do you keep coming up with new content? How do you manage different authors? And how will you keep the structure of your blog in shape? When your blog is growing, you have to analyze the structure of your blog on a very regular basis. Organize your categories, subcategories and tags well. 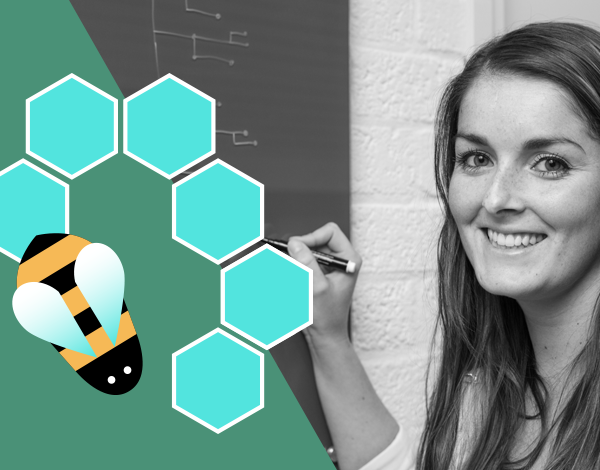 As your blog is growing, the structure will change and evolve. As long as you stay on top of that, your structure will remain SEO-friendly! As your blog gets bigger and attracts a larger audience, content writing becomes content planning and content managing. On larger blogs, a team of authors usually works together. Blogs are written by individual authors, but these authors still have to work together. Otherwise, a post with the exact same topic could appear twice. Or, authors could use a totally different style and tone of voice. Blogging is great. It can boost your rankings in Google, especially when you combine it with an in-depth keyword research strategy. Blogging is also an important and effective marketing tool. Use our tips to get started and to maintain your blog effectively. Happy blogging!